Tishman Speyer  and coliving brand Common have launched Kin, the country’s first residential brand designed expressly for families living in and near cities. To that end, the brand will create and manage multifamily buildings, including new construction and retrofitted existing properties. Kin will launch its technology and community platform in Long Island City this May, and will expand nationally in the coming years. At its first property, Jackson Park (pictured), residents joining the Kin community will pay a monthly fee for access to the Kin app. 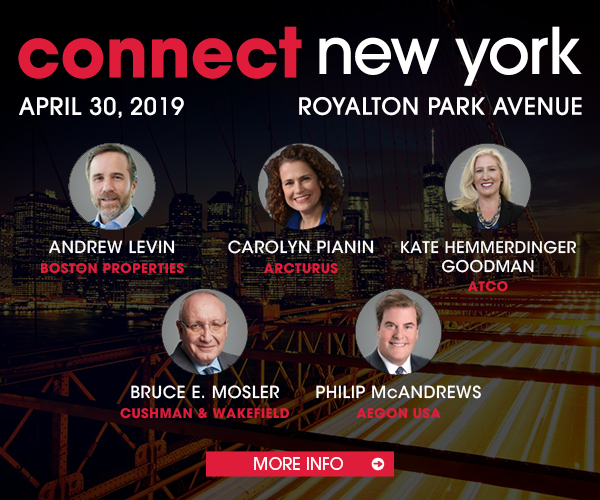 Common’s Brian Lee will be among the featured speakers at Connect New York, coming up on April 30. Click here to register for the event.